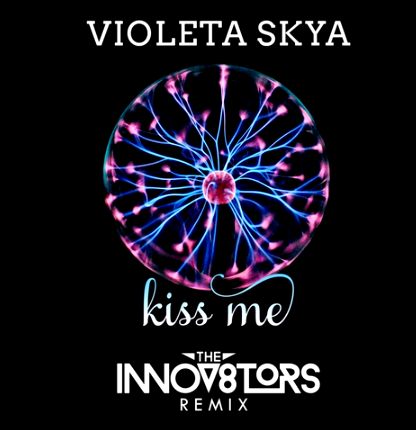 VIOLETA SKYA has teamed up with producers The Innov8tors to give her disco/funk single ‘Kiss Me’ an Ibizan dance makeover. The original version of ‘Kiss Me’ earned the Lithuanian singer a spot on NEW LEASE MUSIC’S Top Ten Songs of 2017, ranked #9. The Innov8tors are no strangers to the spotlight. The EDM and Trap duo’s collection of music is used by network giants such as MTV, Discovery Network, Fox Sports, PBS and VH1…and if you haven’t of them, well here’s your first taste. To check out the original version and to find out more about Violeta, head right here.